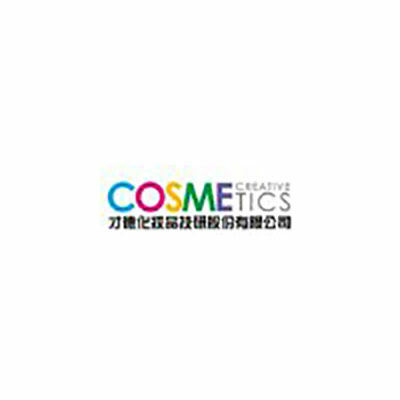 COSME CREATIVE COSMETICS CO., LTD.
Square Bottled lip gloss with our own technique in combining phytocholesterol and our lip complex creating moist maintaining molecules. 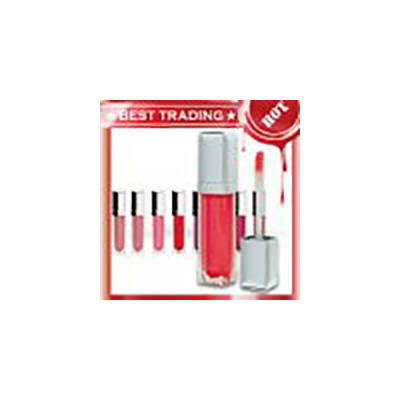 Adding Maxi Lips technology to create natural skin protection barrier. 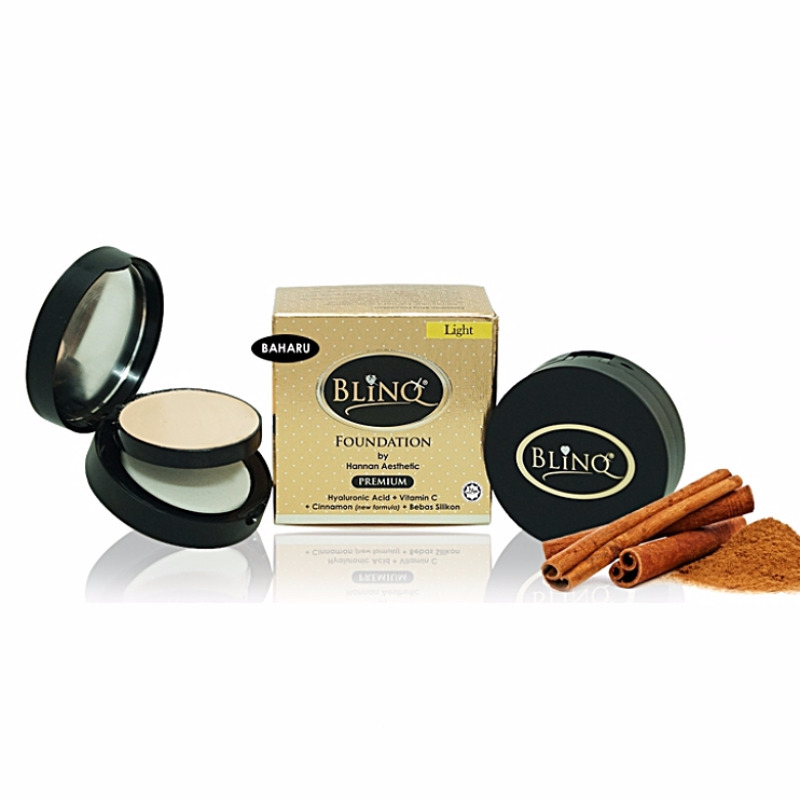 Achieving fast absorption, reducing lip wrinkle and high moistening effect. 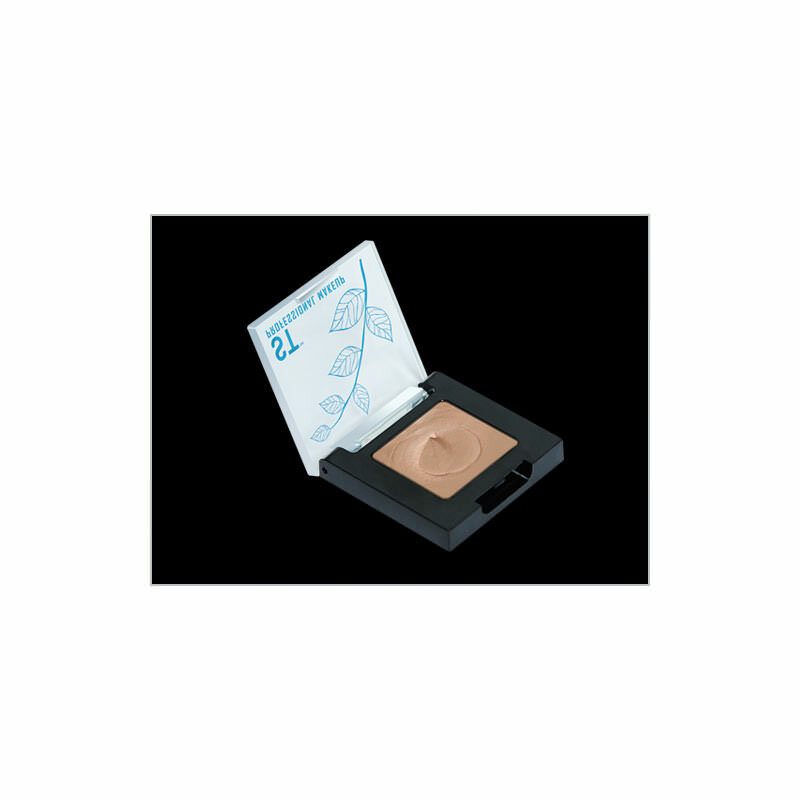 At the same time creating sharp coloring, high coverage and anti-oxidation effects.